1. 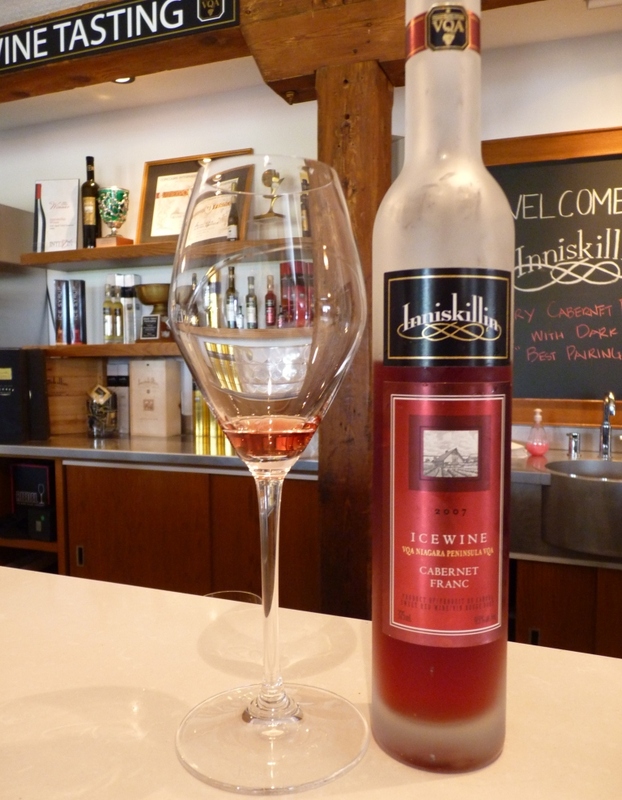 Briefly explain what Icewines are, including required conditions for harvesting of the grapes. 2. Which country is the biggest producer of the Icewine? As a bonus question, narrow it down to the specific region in that country. 3. Name two most popular white grape varieties for production of the Icewine. 4. Name the winery which pioneered Icewines made from the red grapes. Name that grape as well. I’m happy to report that Wine and History, VinoInLove and The Winegetter all correctly answered first three questions (quick recap: Icewine is made out of the grapes which freeze on the vine and temperature reaching -7C or -8C depending on the region; leading Icewine world producing region is Canada, and then Ontario produces about 70% of Icewine in Canada ; Riesling and Vidal are two of the most popular white grape varietals used for Icewine). With question #4, I dug myself a hole I promised not to get into many times before – all the questions about “pioneers” and “firsts” have lots of competing claims and no conclusive and confident assessments from the trustworthy sources. Thus the pioneering portion of the question will be left outside of assessing results of this quiz, and we will only take the grape variety, which is Cabernet Franc. Just as a side note, based on my search, the pioneering winery is either Pelee Island or Inniskillin – you can find 2002 Inniskillin Cabernet Franc Icewine still available for purchase via Wine-Searcher, and 2002 Pelee Island Cabernet Franc won gold medal at one of the wine competitions in France according to the article on Wines Of Canada website. And it means that both Wine and History and VinoInLove are the winners of the Wine Quiz #47 and they get unlimited bragging rights as a prize. Now, to the news! First and foremost, OTBN is coming up very soon. Who knows what OTBN stands for, please raise your hands! Duh, I can’t see your hands. Okay, never mind. OTBN stands for “Open That Bottle Night”, and it is a special event created by Dorothy Gaiter and John Brecher, a couple who wrote Wall Street Journal’s Tastings column for 12 years ( their column was my main reason to subscribe to The Journal – ever since they stopped writing it at the end of 2009, it never was the same). They started the OTBN events in the year 2000 with the purpose of giving people the reason to open that special bottle they had being holding onto. OTBN always takes place at the last Saturday in February. Thus this year OTBN will be falling on Saturday, February 23rd – and here is a great article from the Palate Press, talking about John and Dottie’s love story of 40 years and OTBN still going strong. 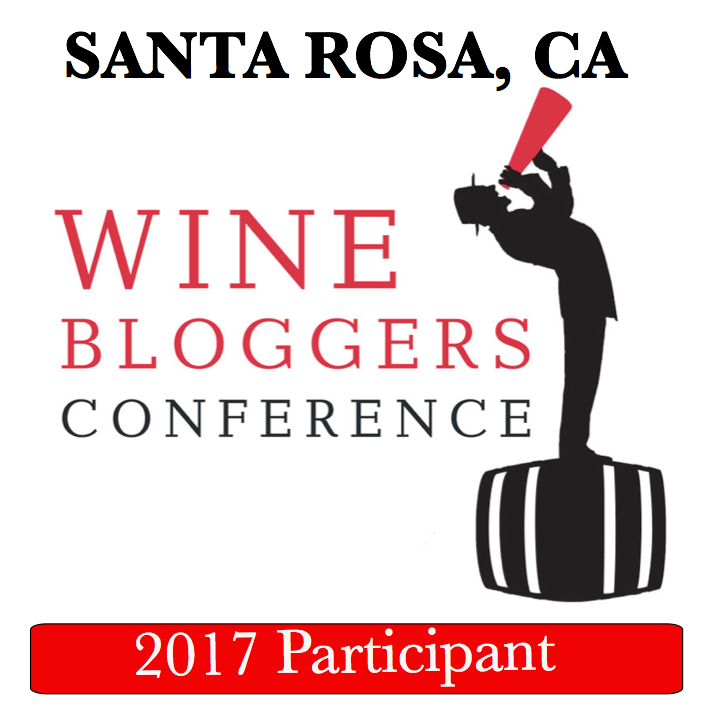 Whatever your plans are for the February 23rd, don’t forget to open that special bottle, and either leave a comment or write your own blog post about that special experience. Set your alarm clock and practice your mouse and keyboard skills, you will need them. 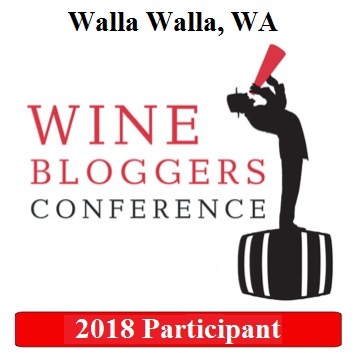 Also make sure you have all the ordering information (including CC number) on file with WTSO – I didn’t, and I lost a few interesting wines while I was typing in my information. That’s all I have for you for today. The glass is empty. Until the next time – cheers! Thank you very much, we will! Definitely open that bottle – looking forward to the notes! You are so right that there is often problems with the “first” questions. I experienced this myself a few months ago. It’s just best to avoid them. Have a nice vacation, Anatoli! 🙂 Where are you going? No worries, this is not a blogging vacation, this is an actual family vacation : ) Going to Cancun for a week. Cool! I’m so excited to get a quiz right! Have a great vacation!